Saturday was my birthday, and for most of my adult life it has been tradition to take the day off for the Annual-Birthday-First-Bug-Collecting-Trip-of-the-Year™. 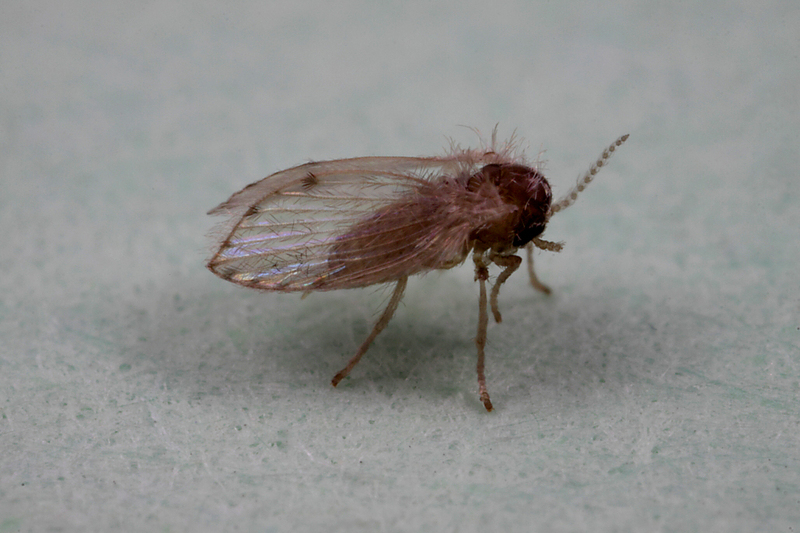 At Missouri’s middlin’ latitudes, late April is normally a tad early—at least for the groups that interest me, but it’s less about serious bug collecting and more about kicking off the season in a bit of a special way. Normally if my birthday falls on a weekend, as it did this year, I’ll take off the adjacent weekday instead (it’s not special if you can’t take off any time from work). However, this year that wasn’t possible due to events at work far beyond my little sphere of influence (conspiracy #1), thus Saturday itself became the planned day. My family and I celebrated Friday evening so I could have the whole day on Saturday, and as we ate we watched news reports of suspected tornadoes ripping through St. Louis just to our north and a little further south (conspiracy #2). Forecasts called for rain continuing well into the following week (conspiracy #3), and for the first time in… well… ever, I had the feeling the ABFBCTOTY might be cancelled due to weather. Waking the next morning, I turned on the television to see precipitation forecasts across the state (1″ in northwest Missouri to 6″ in southeast Missouri) amidst stunning chopper video footage of neighborhoods destroyed and lives turned upside down. I stopped counting conspiracies and hugged my girls! 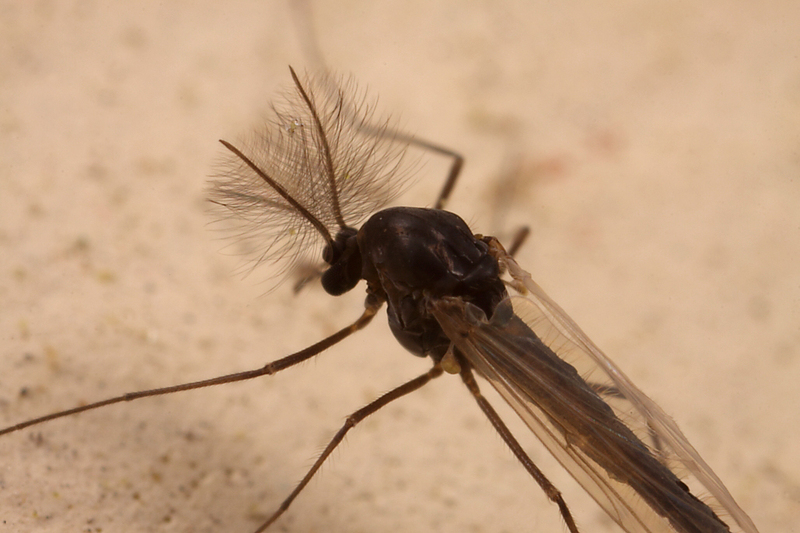 This entry was posted in Chionomidae, Diptera, Psychodidae and tagged entomology, flies, insects, midges, Missouri, moth flies, nature, science. Bookmark the permalink. Happy Birthday! I’m very glad that you didn’t get carried off to the land of Oz with the twisters! 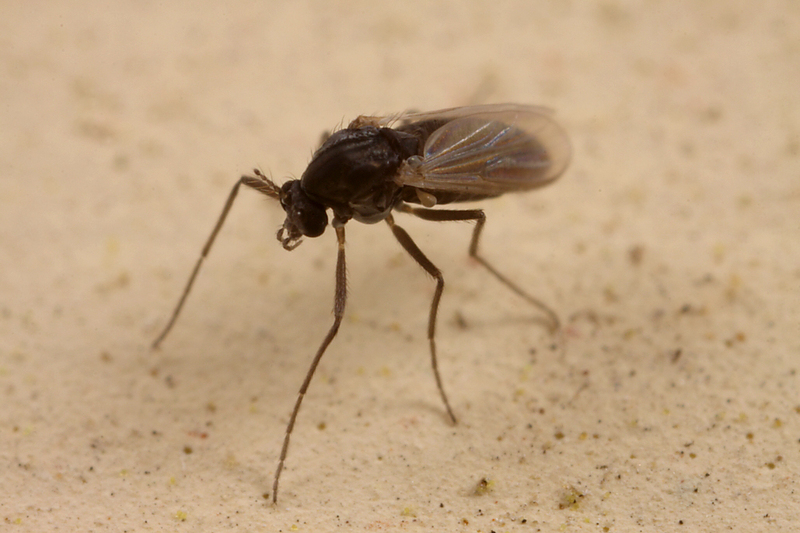 Neat pictures of the tiny flies, that 65mm lens is amazing. Thanks, Paul. I have been watching the skies nervously this year! Stunning shots, Ted. I’ve never seen better of psychodids. Thanks a lot and steer clear of those twisters. Thanks, Dave – amazing how the pilosity ‘pops’ on a different background. 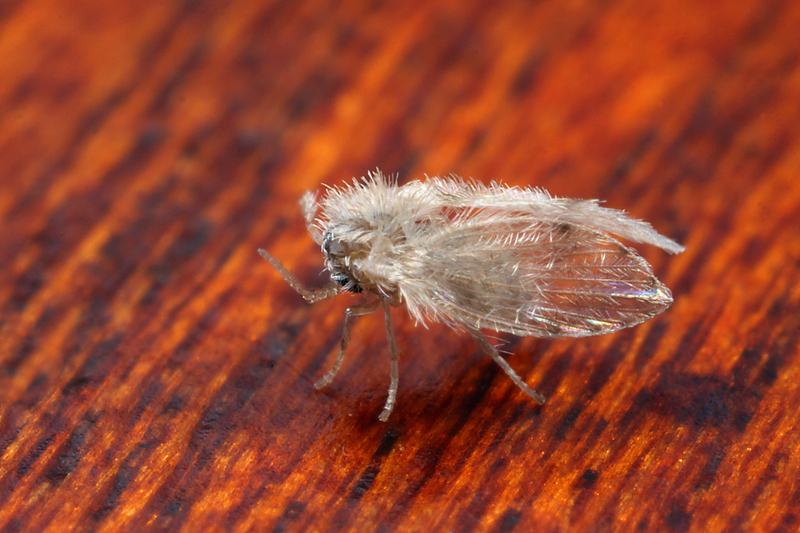 The moth fly belongs to the genus Psychoda, subgenus Tinearia. As far as I can remember you have 3 species of it in North America, the most common being P. alternata. Cool – I never expected to get a name for any of these. A belated happy birthday Ted! You have developed a nice tradition to recognize your natal day AND kick off the new bug season! The ABFBCTOTY is back on for this coming Thursday! Anywho, great photos Ted! Being a Nikon shooter I’m very envious of that 65-MPE lens, especially when you show off with shots like these! Glad to see flies taking over the beetle blog again! Consider one of your birthday presents as seeing these images and realizing you keep getting better and better at using that lens. Hmm… Actually I was kinda not real happy with these except for the last one, as they didn’t have the crispness I was hoping for. All I can say is using the MP-E at 5x hand-held outside at night is hard.